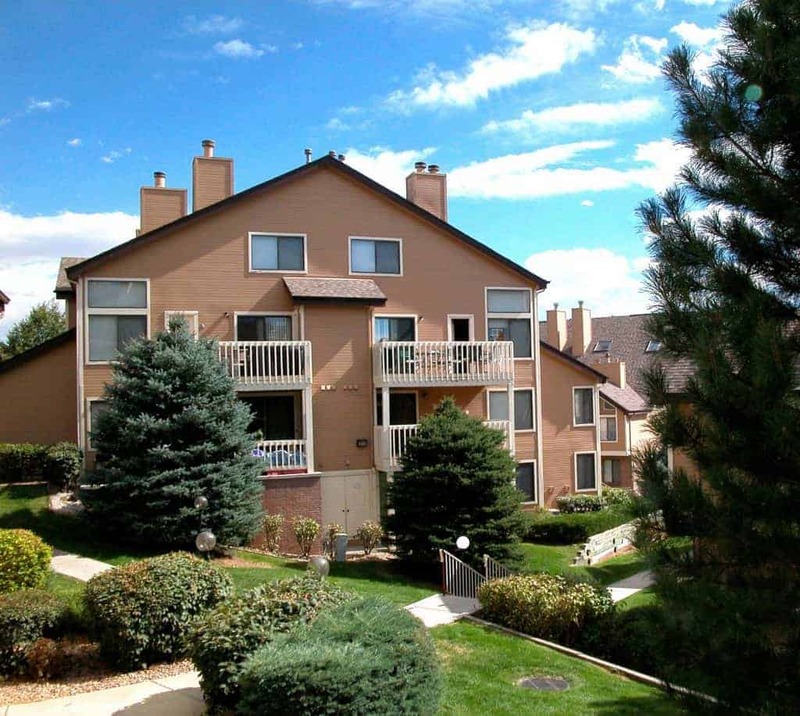 Located in the desirable Belmar shopping district, Parc Belmar offers neighborhood charm and upscale urban retail, conveniently close to downtown Denver. The Parc Belmar apartment community in Lakewood, Colorado, combines cozy neighborhood charm with sophisticated metropolitan living. The community is just steps from the bustling downtown Belmar District, with 22 blocks of neighborhood retailers, boutiques, restaurants, cafes, artist studios, and theaters. RTD Light Rail and I-6, 70, and 285 freeways provide access to Metro Denver employers including United Airlines, Kaiser Permanente, IBM, and Wells Fargo Bank. This 512-unit community features 33 buildings situated on 26 acres. 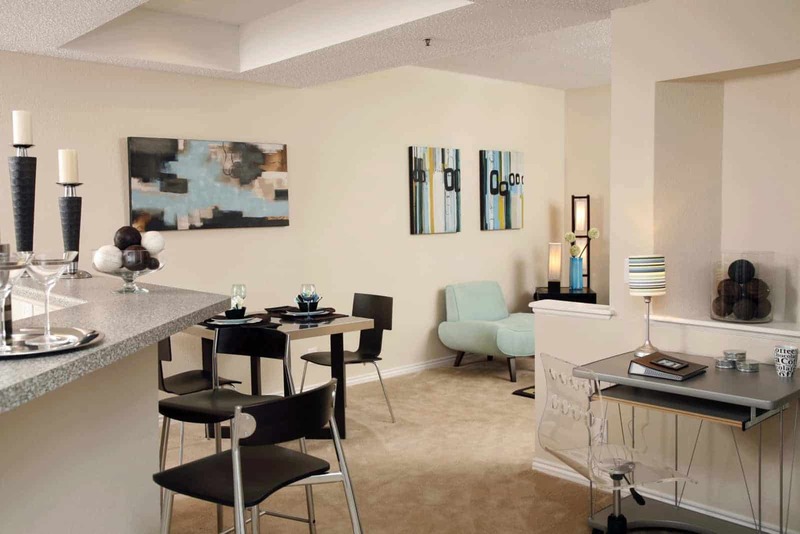 Units offer spacious one-, two-, or three-bedroom floor plans featuring open kitchens with modern appliances, large bathrooms, washer and dryer connections, fireplaces, and high ceilings. Private garages are available in select apartments. The extensive amenity package includes an expansive 27,000-square-foot fitness center complete with Olympic-sized indoor swimming pool. 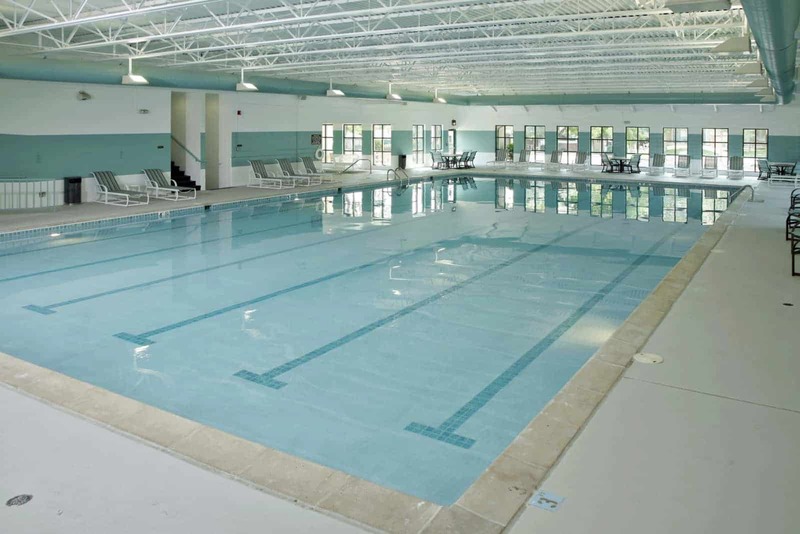 Additional amenities include yoga, Zumba, weight and cardio rooms, plus a state-of-the-art movie theater.